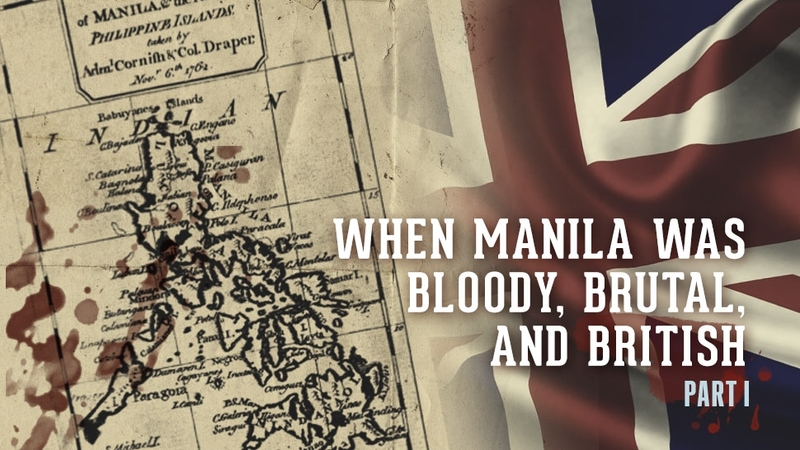 The 1762 British occupation of Manila makes for a gripping, brutal war movie. When the British demanded the immediate, unconditional surrender of Manila, they did so very politely. However (it went on) the British forces would very much like to avoid the bloodshed that would ensue if the Spaniards refused to surrender. Out on Manila Bay, the invasion force awaited their reply—a fleet of thirteen ships, anchored off the coast of Cavite. They had arrived the night before, catching everyone in the city by surprise. Arcaya had boarded their flagship, the Norfolk, just that morning, carrying the Spanish flag, asking them why they had arrived in Manila, and what their intentions were. What he saw would have surely confirmed the most dreaded Spanish suspicions of hostile intent. The firepower brought by the invasion force was immense. The Norfolk alone, captained by Admiral Samuel Cornish, was a powerful frigate, built just five years before, that bristled with 74 cannons. The smallest ships in the fleet had at least 20 guns. 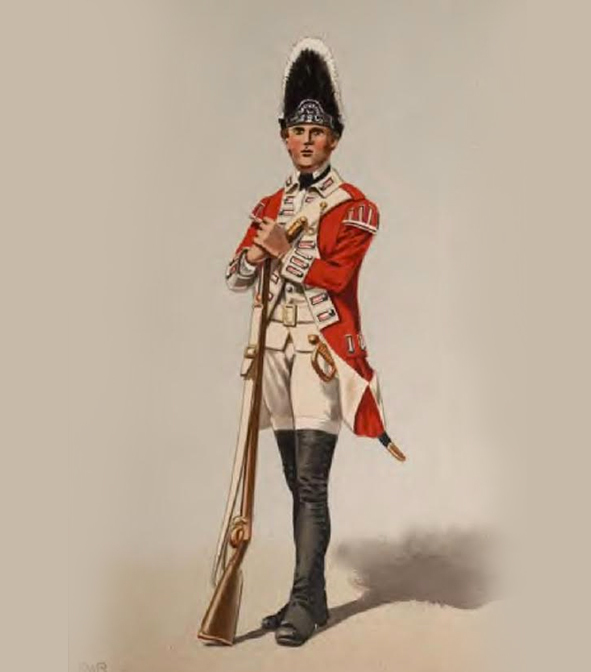 Arcaya would also have seen the ranks of soldiers—elite grenadiers with their mitred caps and muskets, engineers and pioneers equipped with entrenching tools or accompanying the artillerymen, marines fixing bayonets—assembling on the decks of the British fleet. Over the course of its colonial history, Manila had faced down Chinese pirates and Dutch privateers, but had never faced a foreign invasion of this size before. Around 556 men were stationed to defend Manila, with eighty cannoneers—an untrained bunch that Rojo knew would never stand up to veterans “accustomed for some years to fighting in India,” as French writer and astronomer Guillaume Le Gentil de la Gailaserie described the invaders. Most of the garrison, even the soldiers who had come from Mexico, had never even fired a gun. Still, the assembled Spaniards made their decision. “History has shown the world that Spaniards know how to die like good men for their God, for their king, and for their fatherland!” Rojo said in reply. They would defend Manila to the last man. 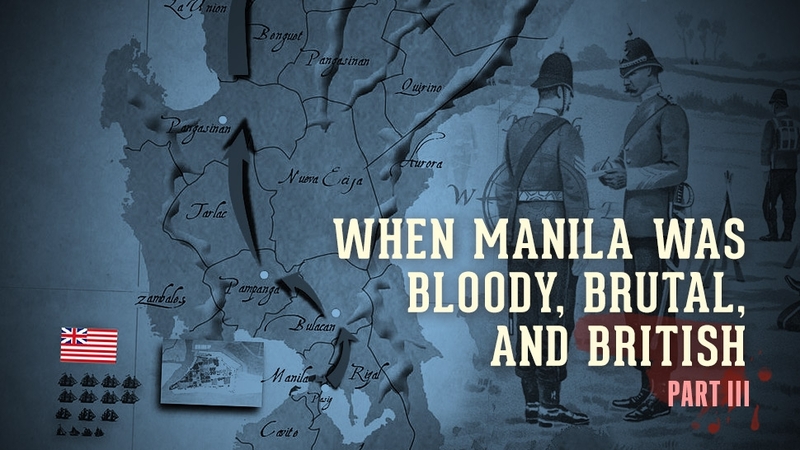 The English plan to invade Manila had been gathering force over the past year. The mystique and necessary secrecy of the galleon trade from Acapulco to Manila turned the city into a legendary place of unimaginable wealth—a reputation amplified by the complete ban on all outside European trade in the colony. The British could only sneak inside the colony by posing as translators in Muslim trade ships, or through the thriving black market. For them, the Mexican silver was the end goal for any possible invasion. “Silver is the produce of the trade carried on from Manila to America,” argued William Dalrymple, a merchant who was trying to establish a trade outpost in Sulu. To seize control of the silver, Manila—a “proper object of war” from its “known wealth and opulency”, as a secret proposal from that time put it—would need to fall. Using the recent declaration of war against Spain (the last gasp of the Seven Years’ War) as pretext, the British admiralty convened in London on January 1762 and decided that they would assemble an invasion force from India to take Manila, as well as the great shipyard of Cavite. In Madras, in British India, the leader of the expedition, Brigadier General William Draper, gathered a multi-ethnic army composed of the 79th regiment, plus “six hundred Sepoys, a company of kaffirs, one of Topazes (Asian Christians), and one of pioneers.” Manning the fleet were numerous Lascar sailors, as well as 550 seamen and 270 marines. Draper also noted that they had the “precarious assistance” of around 350 French soldiers—captured by the British in the ongoing Seven Years’ War, and enlisted into the expedition against their will. All in all, they numbered around 6,800 men. The assembled force was smaller than Draper had hoped. Many British officials in India were opposed to the plan, as it would interfere with the lucrative black market trade they already had going with Manila. However, Draper wasn’t looking to conquer the entire colony. 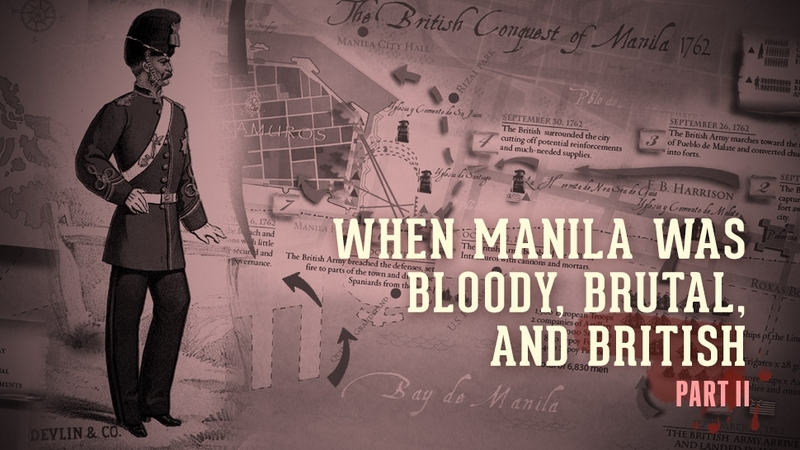 The official British aims were much more modest: Capture Manila and Cavite, wrangle with the Spaniards at the negotiation table to get trade concessions and outposts in Mindanao, if not the entire southern island itself...and, of course, get massively rich in the plunder. On the evening of September 23, 1762, the British invasion began. Against a punishing surf, three frigates pulled close as possible to the south of Intramuros. By attaching a spring rope to their anchor line and relying on one heavy anchor at the bow, the frigates could swing their flanks to the powerful winds and train their broadsides on the shore. At their sides, three divisions of soldiers, with Draper among them, boarded longboats and prepared to row. Their landing spot would be a beach that they called, variously, Malata or Moratta. (We now know it as Malate.) A number of Spanish and Filipino troops, both cavalry and infantry, were already waiting to repulse them. The frigates, however, lay down withering covering fire and scattered the defenders. The waves were rough. Three landing boats were overturned. As the soldiers swam ashore, they found that some of their ammunition had been ruined by the sea. Still, no one drowned. The landing force got into formation and advanced into Malate, occupying the church and some surrounding houses. As the British marched in, the residents fled, burning their houses behind them. That first night of combat, this was the extent of their resistance, even as the invaders kept watch under the cover of arms. In the dark, the flames burned on. The next morning, the Spanish galley Santa Gertrudis sailed into Manila Bay and came upon the British fleet. Cornish ordered a frigate and four armed boats to intercept. Jose Cerezo, captain of the Santa Gertrudis, immediately realized the danger they were in. They had sailed all the way from Mexico, nearly half a year’s journey away. Stored in the hold was silver—approximately worth 30,000 Spanish dollars, as one account has it. More importantly, Cerezo and his crew knew the location of the great Spanish galleon the Filipino, a majestic 2,000-ton vessel newly returned from Mexico, loaded until its floordecks groaned with almost 2.5 million dollars’ worth of silver. At the moment, the Filipino was docked off the coast of Samar. The Santa Gertrudis had accompanied the galleon from Acapulco, but had gone ahead to Manila to fetch a pilot skilled enough to pilot the Filipino through the rough San Bernardino straits. The galleon’s crew had no idea that a hostile force had entered the archipelago. Cerezo knew his vessel stood no chance. But galleys—small, light, propelled by both oars and sail—were nimble and built for the coast. Cerezo ordered his crew to stick close to the shore, firing their swivel guns and “patteratoe” mortars in a desperate attempt to lose their pursuers. In the shallow reefs and rocks, the Santa Gertrudis soon ran aground. The eighty passengers and sailors aboard the ship jumped overboard, swimming for the shore, as the boats closed in. Soldiers boarded the vessel with no resistance, capturing Cerezo and two other Spaniards who stayed behind. 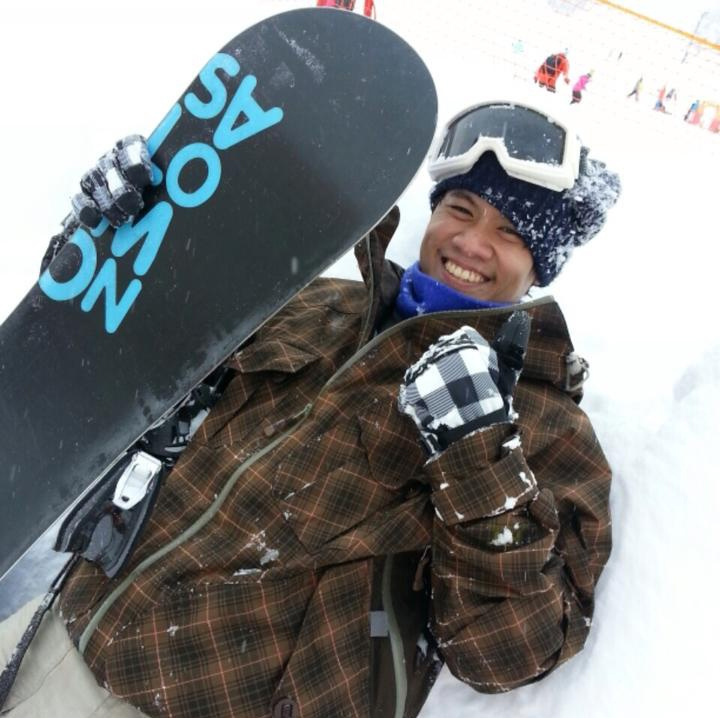 One of them, Antonio Tagle, was the nephew of Archbishop Rojo. Needless to say, the silver was also looted—the first jackpot of the British invasion of 1762. One of the escaping Spanish soldiers, Captain Juan Sotomayor, reached the shore. With him were letters from Cerezo. He had been instructed to deliver the documents to the governor-general, and to warn him that the Filipino was in danger. Meanwhile, in Malate, two contingents of soldiers marched out of the church and into the blinding rain. The first headed south to capture the old powder works, or polverista, which had been recently abandoned by the Spaniards. Inside, they found a good store of weapons. They also converted that fort into storage for their supplies. Meanwhile, the second group, composed of around 200 men, marched into the village of Nuestra Señora de Guia, just nine hundred yards from Intramuros’ walls. (We now call this little hermitage, or “hermita” in Spanish, as Ermita.) They occupied the large church and turned the priest’s house into headquarters. The leader of the Ermita offensive was Colonel Monson, a man that Draper would later commend for “consummate skill and bravery” in the “reduction of Manila.” As Monson and his men moved, they faced more spirited opposition. Heavy cannon fire from the Baluarte de San Andres, the bastion along the southwestern wall of Intramuros (at present, it faces the National Museum), forced the soldiers to continually take cover inside village houses. Meanwhile, roving groups of Philippine defenders attempted to set fire to more structures. With the monsoon whipping the sea into a frenzy, “the landing of our artillery and stores became very hazardous,” as Draper noted. One of his lieutenants drowned in the landing. More reinforcements, however, were able to come ashore. By the end of the day, Draper’s soldiers had advanced as close as three hundred yards to the city, occupying Santiago church. The friars encouraged stories about her vision. Their churches may have been occupied and desecrated, but here was proof that God was on their side. If their defense failed, it would mean the “destruction of Christianity in the islands,” as Rojo put it. Many priests and religious brothers volunteered to join the militia. Later, Mother Paula had another vision: of St. Francis standing on the Intramuros walls, cord in hand, defending the city against the invasion. This is the first of three parts. The second installment of this story will be posted tomorrow, Friday, September 8, 2017. 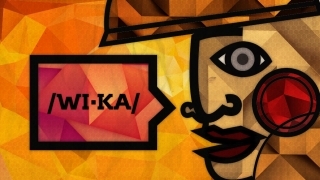 Buhay Pa Nga Ba Ang Wikang Filipino?